“Heineken and French designer ORA-ÏTO teamed up again after previous collaborations. 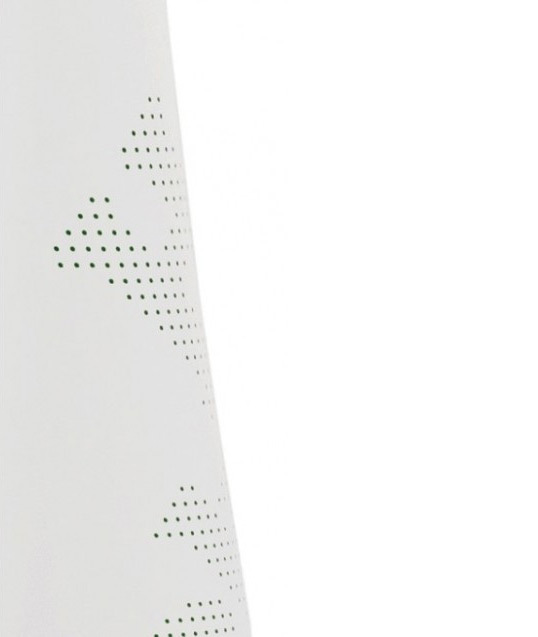 Back in 2002 ORA-ÏTO received the ‘oscar for the best packaging’ for his aluminum Heineken bottle. 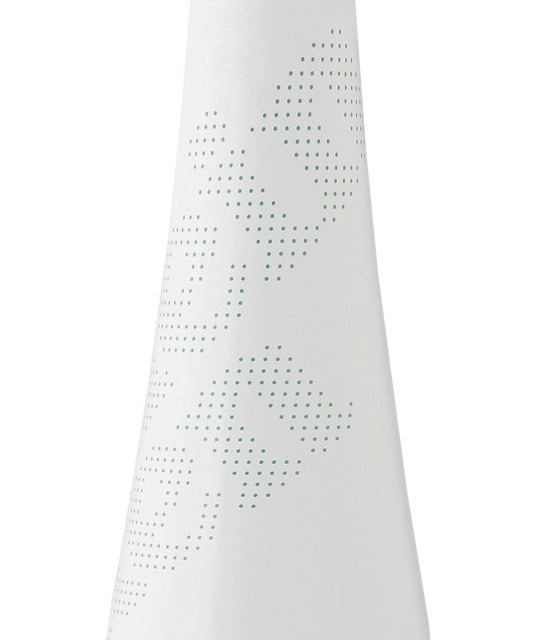 The outcome of the latest collaboration is a new limited edition set of 100% sustainable aluminum bottles; the Icone Pure. “100% sustainable aluminum bottles” – LOL! yeah, right. 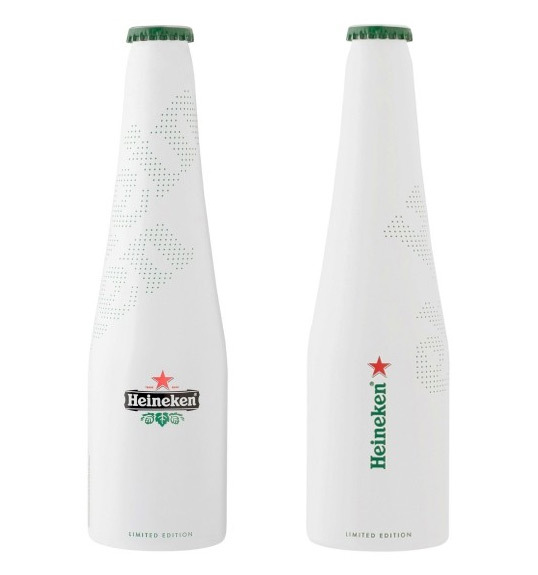 design wise, this bottle do not feel or look like a Heineken. this looks like my son’s milk bottle in the fridge. When will you people stop using the word sustainable as shorthand for paper pulp or cardboard packaging. Think about what you write or say before you hit submit. Sustainable just means the material can be sustained without using new raw material. Aluminum is totally sustainable, 100% recyclable and re-enters the production chain within about 40 days of being picked up from your recycle bins without generational degradation. And it doesn’t take a whole lot of energy to do all this. I like it, but I agree that white isn’t really very ‘Heineken’ even for a LE product.